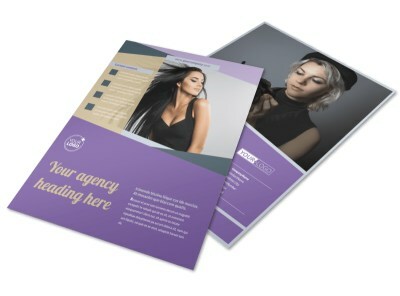 Customize our Photography Portfolio Flyer Template and more! 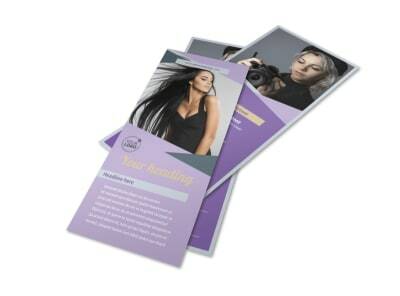 Give brides, new moms, newlyweds, and others a glimpse of your best work with photography portfolio flyers. 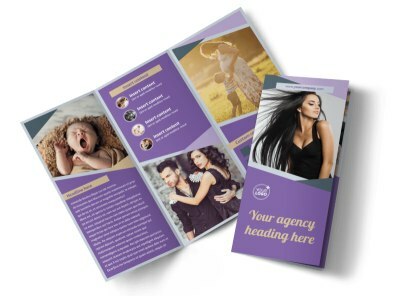 Make your own flyers in minutes with our online editor and your chosen template; add photos, graphics, text, and more and manipulate your template's color scheme and other elements with just a few clicks. 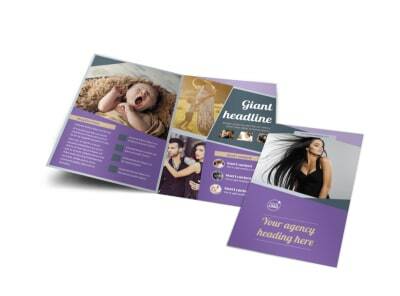 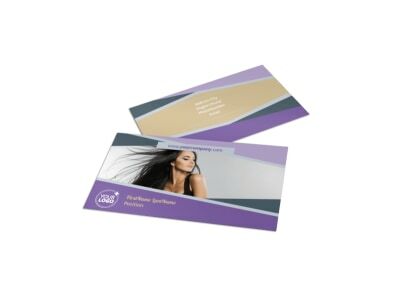 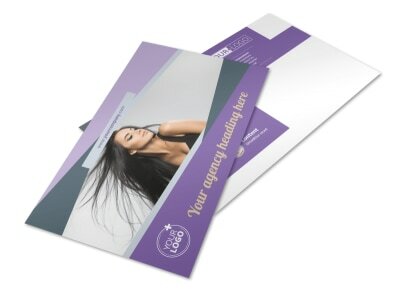 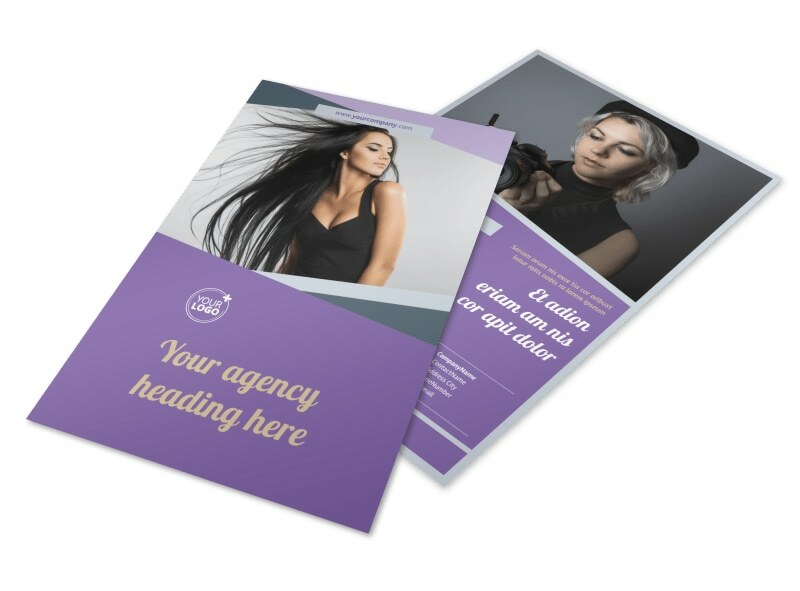 Print your finished flyers from anywhere for quick access for your next marketing campaign.